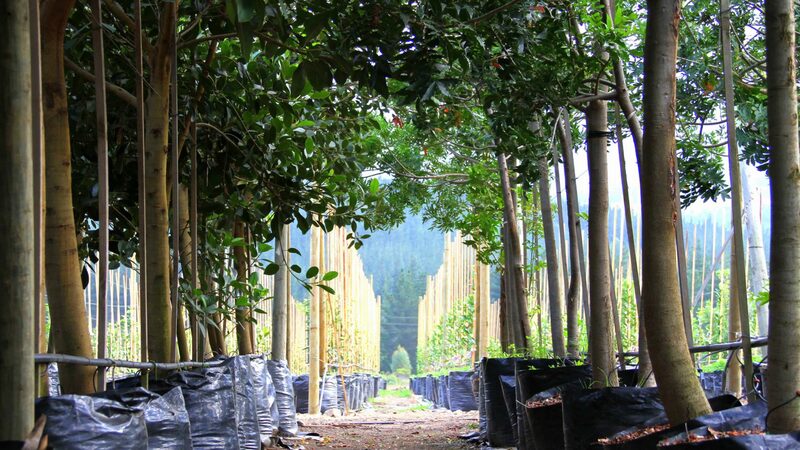 in indigenous and exotic mature trees and shrubs from saplings up to 1000L bags. 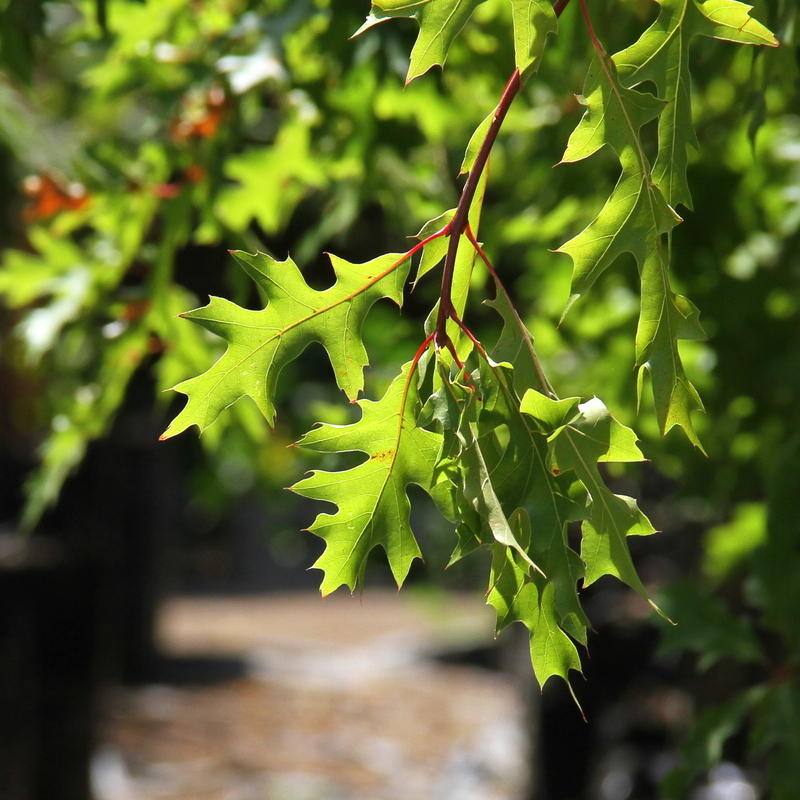 Explore our variety of trees to find the perfect specimen for your needs. Residential or commercial, big or small, take a look at our gallery for inspiration. We're just an hour's drive from Cape Town. Come and view our trees for yourself. At Themba Trees we pride ourselves on offering a personal, friendly, professional and knowledgeable service to each and every customer. 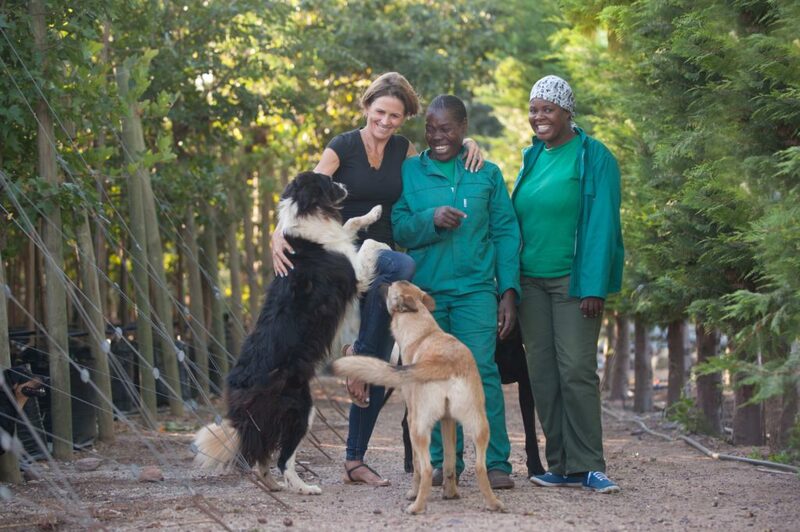 Established in 2007, Themba Trees is the vision of entrepreneur, Caroline de Villiers. 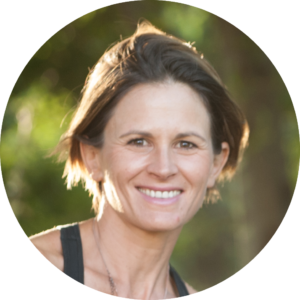 Passionate about the environment and looking for an opportunity to create sustainable employment within her local community, Caroline saw Themba Trees as the perfect way to use her qualifications to create a meaningful business in the Elgin Valley. 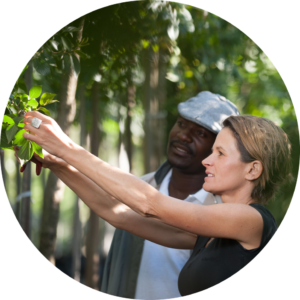 Having completed her Masters in Development Studies at the University of London and with a BSc in Forestry under her belt, Caroline’s knowledge, coupled with her drive and enthusiasm, has enabled Themba Trees to blossom into a successful small business which currently employs and empowers over 20 staff. Caroline was awarded the Female Farmer of the Year award in the Best Small Holder Forestry Category by the Department of Agriculture in the Western Cape in 2010 as well as Farmer of the Year in 2016. With the support of a fantastic team, she heads up the company and is usually found getting her hands dirty in the nursery. We aim to use these three elements as our compass as we aspire to be recognised as the top tree nursery in South Africa. Themba means ‘hope’ and although it is already our desire we also believe it is our responsibility to use Themba Trees to deliver a sense of hope to the individuals we employ, the wider local community and the environment. We treat all our staff with respect, sourcing new employees locally as much as possible and using every opportunity to support, up-skill and develop them. We also partner with like-minded micro-business start-ups, using our networks to connect them and experience to advise them so that their businesses are given the best possible chance of success. We proactively donate trees to numerous NPOs and environmental initiatives in our community and contribute to greening projects where possible. We recognise that it is our duty to use our position to promote the importance of the conservation of our environment within our local community wherever possible. This culminates annually with Arbor Week where we facilitate the distribution and planting of trees at schools, NGOs and municipalities. At Themba Trees we ensure that our trees grow at a rate which sustains a healthy root to canopy ratio and a well-developed stem and branching network. 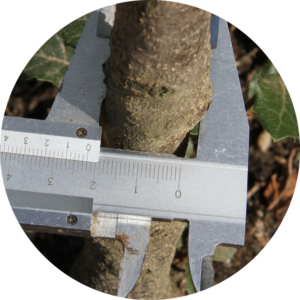 By spacing our trees correctly and pruning regularly, we supply stable and well-balanced trees. 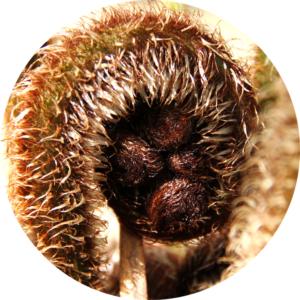 We source all our plant stock from accredited propagators which enables us to provide you with resilient premium quality trees and shrubs that will transplant with the least amount of stress and risk of disease. 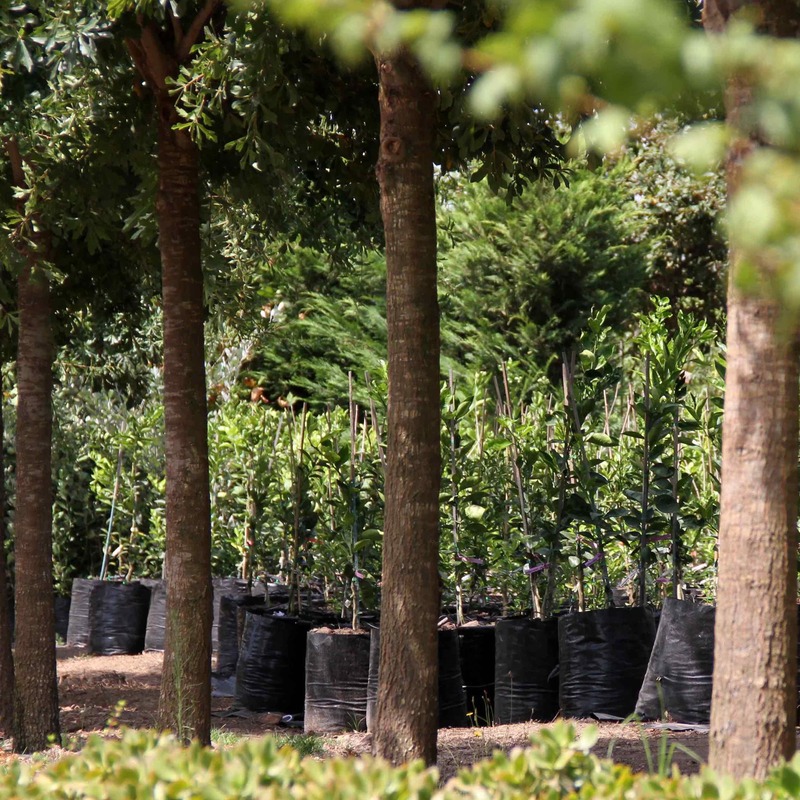 With over 100 species, indigenous and exotic, and more than 50,000 trees on our farm, Themba Trees is experienced in dealing with projects of any type or scale. 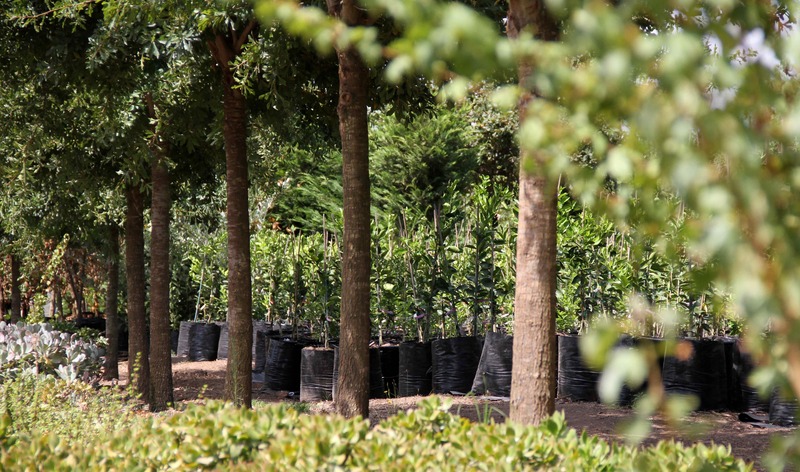 We grow plants suitable for hedging, screening, shading, avenues, windbreaks, garden features and focal points, coastal tolerance, wind tolerance, drought tolerance or for wet and waterlogged conditions. 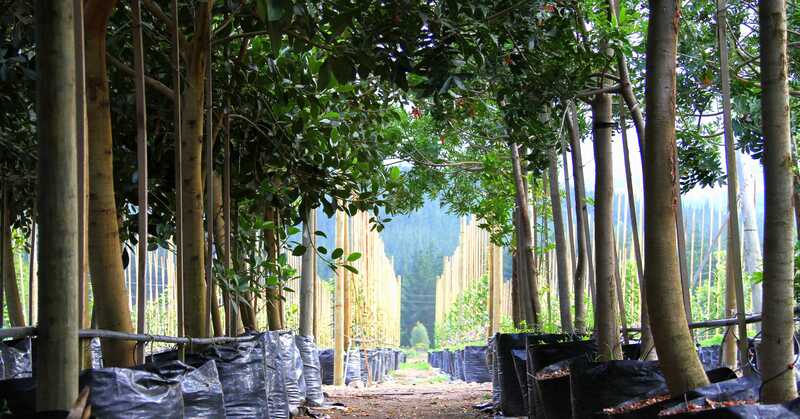 Our Projects range from large residential developments, government infrastructure and service delivery projects to avenue, screening and feature trees at private residences, farms and estates. Our skilled staff can guide you in your choice of trees and support you with a wealth of expertise on how best to plant and maintain your trees. You can also call us on +27 (0)83 419 0223 and you are always welcome to come and visit our farm in Elgin.